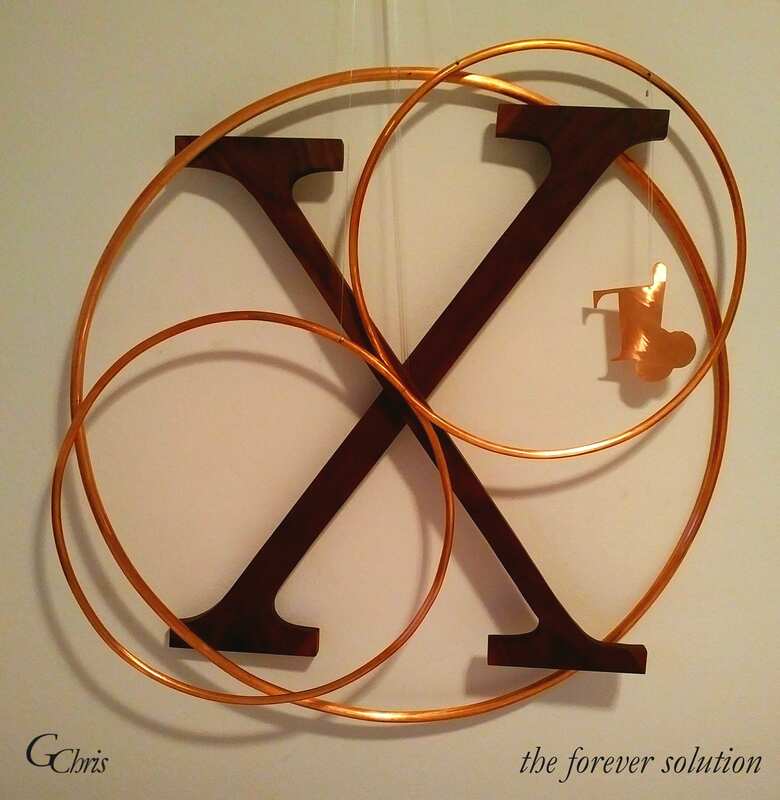 Thought: Challenge to “solve for ‘X’” where “X” is the solution to achieving “all thrive forever”. The mission of Thrive! Fully recognizes the near impossibility of finding the solution.